How Far is Kirthana Vedika? Kirthana Vedika is a residential development. It is one of the constructed project of Kirthana Properties. It has a thoughtful design and is being developed with all the modern day amenities as well as basic facilities. The project offers residential plots. Kirthana Properties Pvt. Ltd is one of the fastest growing organization in venture / property development in Hyderabad. Established a decade ago, in a small way and then ventured and completed two projects in and around Kothur, Near International Airport, Hyderabad in a very short time that too when the going is tough. 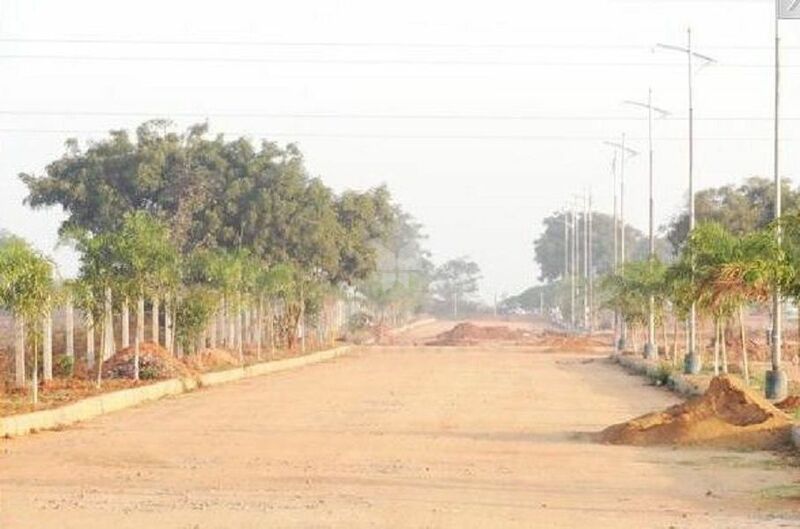 Kirthana Properties projects are reputed for its quality and high commitment levels. Kirthana Properties Pvt. Ltd is promoted by group of individuals with vast experience and knowledge in the field of real estate. Established with an objective to provide plots in the well designed layout at a moderate price which will enhance the value for plot owners. Thus makes lives better.